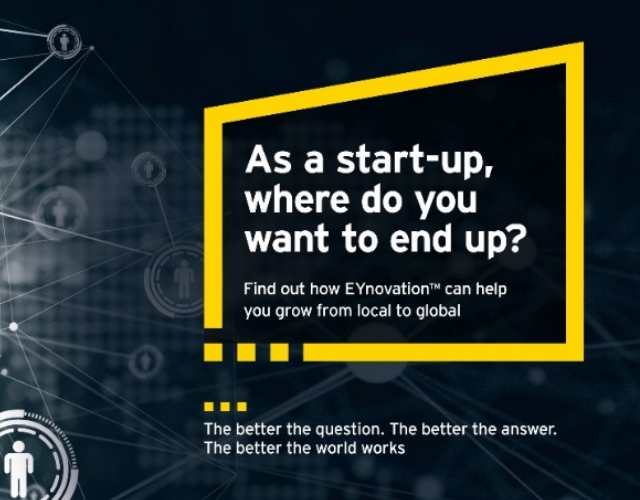 Be part of our EYnovation™ program and get in contact with us. We are looking forward to get in touch with you. The protection and security of personal information is a high priority for us, therefore your data is secured and protected under our general confidentiality agreement. By clicking submit you agree our terms and conditions.